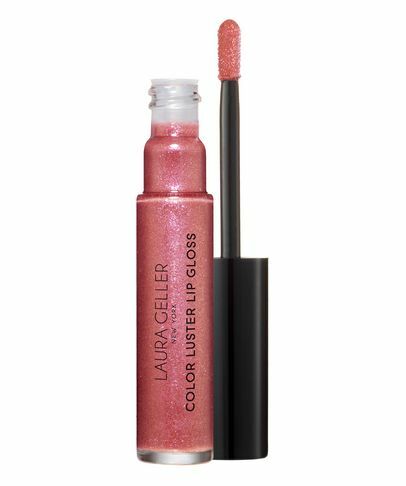 The brains behind no-brainer beauty, Laura Geller makes ‘making up’ a pleasure. The brand’s exquisite range of hard-working, multi-tasking products allows you to achieve a flawless, professional-looking canvas whether you’re a make up expert or a beauty beginner. The beautiful baked powders will transform your complexion – correcting, perfecting and illuminating for a subtle, soft focus effect – while the creamy concealers, buildable bronzers and lust-have eyeshadow palettes combine longevity with wearability and ease of application for instant, effortless enhancement.